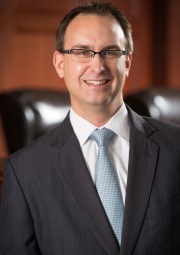 In case you missed his post while you were on the semester break, you may want to read Scott John's December post "The Road Less Traveled" which was awarded a Top 10 Blog Post award by Texas Bar Today. The link to the post can be found here. Congratulations to Scott on scooping another Top 10!